It is with great sadness that we announce the sudden passing of Marjorie Faith (Jones) Maber on February 11, 2019, surrounded by her loving family at the Sussex Regional Health Centre. 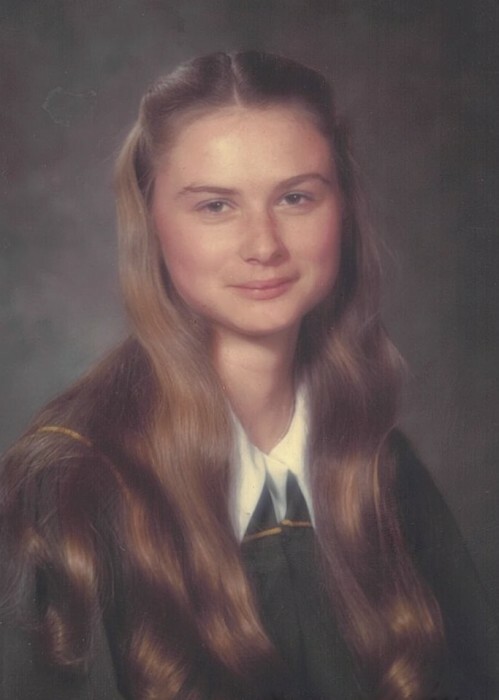 She was born in Saint John on April 1, 1961 to the late Theodore and Marjorie (Stephenson) Jones. Faith was a caregiver by trade, working as a Personal Support Worker in various private and public health care facilities over the years. She was a very kind and gentle person, who kept her personal life private and kept to herself, but she was also very chatty and personable. She was very much a woman of her own mind. She loved her music; it was always playing in the background and her children always woke to the sound of a radio. She liked nature and spending time outdoors, and she loved her pets. In her younger years she liked to take her children swimming in Hunter Lake and she liked to garden. She was a loving daughter, sister, mother, aunt and friend and will be deeply missed. She is survived by her sons; Keith (Melanie) and Kyle (Elizabeth) Maber, brothers; Gary (Sue) and Barry (Barb) Jones and sister Mary-Kim (Michael) McCluskey, lifelong friend Lanie, as well as several nieces, nephews, cousins and friends. In addition to her parents, she was predeceased by her sister Carol and her brothers; Nick and Jimmy. Arrangements are entrusted to Fundy Funeral Home, 230 Westmorland Road (646-2424) where visitation will be held on Thursday from 2-4 & 6-8pm. A Celebration of Faith’s Life will be held from the Fundy Funeral Home Chapel on Friday, February 15, 2019 at Noon. Interment will take place at a later date. For those who wish, memorial donations in Faith’s memory to the charity of the donor’s choice would be appreciated by her family.